What to do with some old Spoons ? Give them a new life as Christmas ornaments! 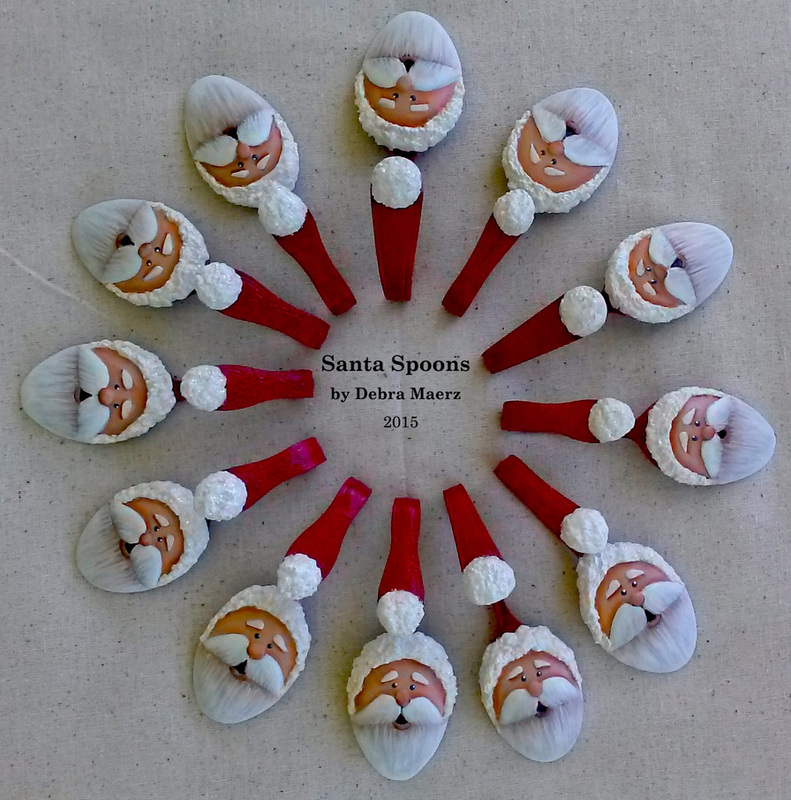 A little bit of paper clay, paper mache and acrylic paint and you have created a unique ornament that will last for years. Recycling is so much fun during the holiday season ! This entry was posted in Christmas and tagged Christmas, Christmas Ornaments, recycle ornaments by Debra Maerz. Bookmark the permalink.